Tonight's Show 8-11 PM CT: Surprise, surprise...Goodell did indeed lie about the league's knowledge of the Ray Rice knock out video. And I'm completely overlooking the turd sandwich-esque Oakland Raiders going into Sunday. 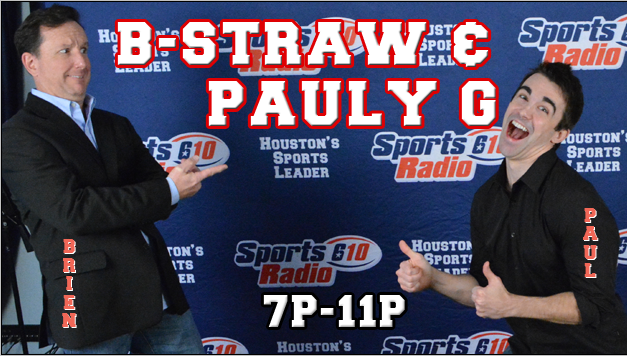 You can listen live at SportsRadio610.com.